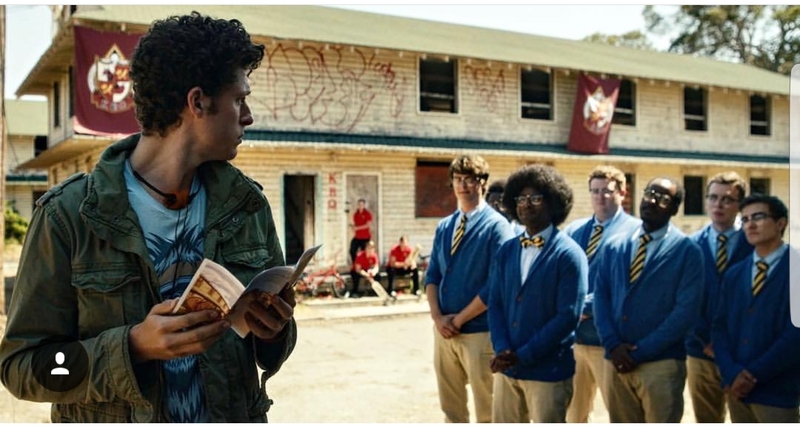 SYNOPSIS: A young college freshman who, after his bike is stolen, lands on a college campus and is compelled to take action against the reigning fraternities and ultimately the dean. SYNOPSIS: Set in an 80’s elementary school, our film tells the story about a mutated potato clock that rises from death in a stormy day to get revenge on the cafeteria’s lunch lady who is chopping potatoes, creatures of his own kind. DIRECTOR’S / FILMMAKER’S BIO: Victoria Lopez, from Argentina, character animator for Call of Duty at Infinity Ward. Ji young Na, from South Korea, storyboard artist intern at Pixar. 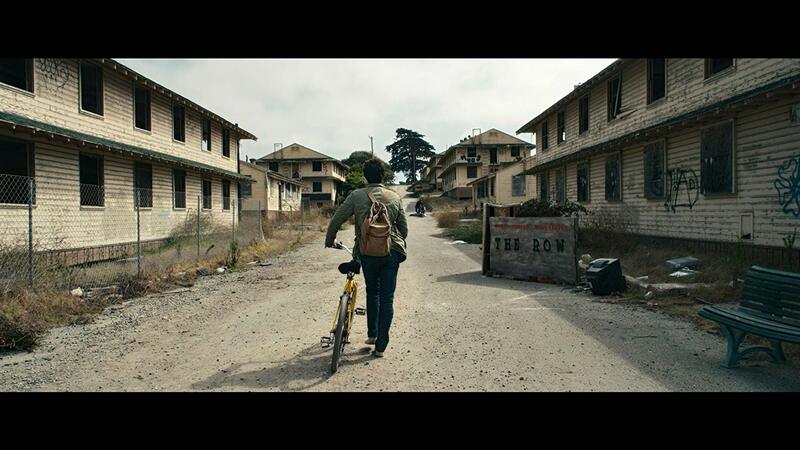 SYNOPSIS: A homeless drifter with traces of pure gold in his blood, accidentally unleashes his secret while experimenting with extraction methods and everyone wants in on the fortune. DIRECTOR’S / FILMMAKER’S BIO: Tom Botchii Skowronski is an award winning director specializing in dark, psychological thrillers that center around violent, personal stories. He believes in attaching heavy self experience into each story he tells. Raised as part of the only immigrant family in a small town, his very different upbringing lead to escapism through creativity. SYNOPSIS: Guy realizes that life is a terrible movie and searches for a way to rewrite his own ending. DIRECTOR’S / FILMMAKER’S BIO: Teddy Cecil is a writer/director/producer known for his short film “HELIO”, which has screened at dozens of major festivals around the world and has won over 40 awards including Best Science-Fiction/Fantasy Film of 2016 at San Diego Comic Con. “Only a Movie!” is Teddy’s second short film. 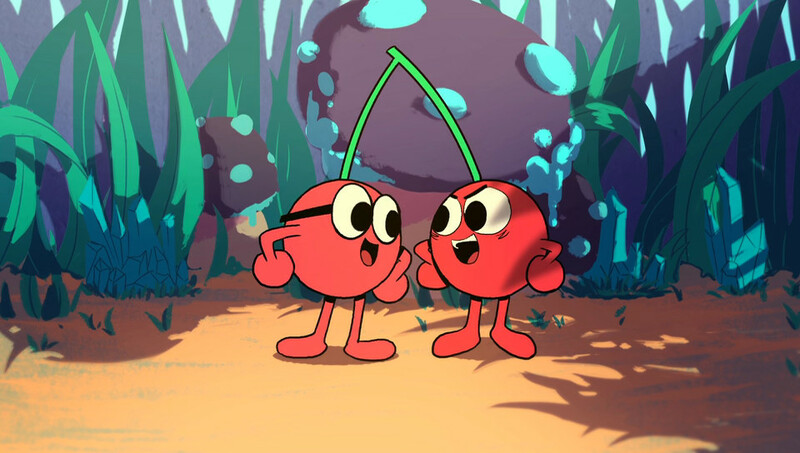 SYNOPSIS: The Cherry Brothers follows the adventures of two attached cherry brothers who have completely different personalities, one is an heroic adventurer who wields a sword and the other one has more of a “geeky” and a bit indifferent. 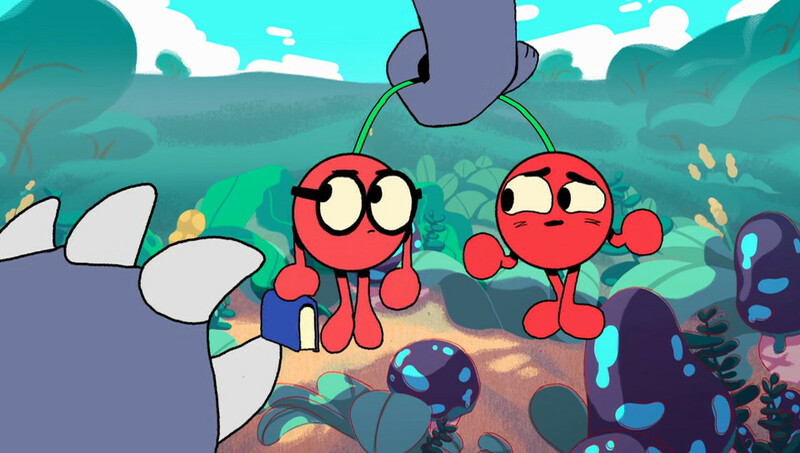 The wild and bold cherry-brother is determined to attack the ant-eating creature who holds desperate helpless tiny ants under his captivity, also taking away the book from the geek-brother. DIRECTOR’S / FILMMAKER’S BIO: My name is Myriam Obin, French-Canadian who just graduated from “Character Animation & Filmmaking” at “Gobelins, l’école de l’image” with a master degree. I wrote storyboard and directed the film.